There are several different elements in this pack ranging from spelling practice; to hands on word recognition; as well as some vocabulary and grammar practice. I personally use this pack as a drill type lesson where we tackle, give, or take 3 words each day until we have completed the pack. This way it will be a great practice, can be slid right into your main core curriculum, and will not take too much time to expand on your child or student’s blossoming skills. 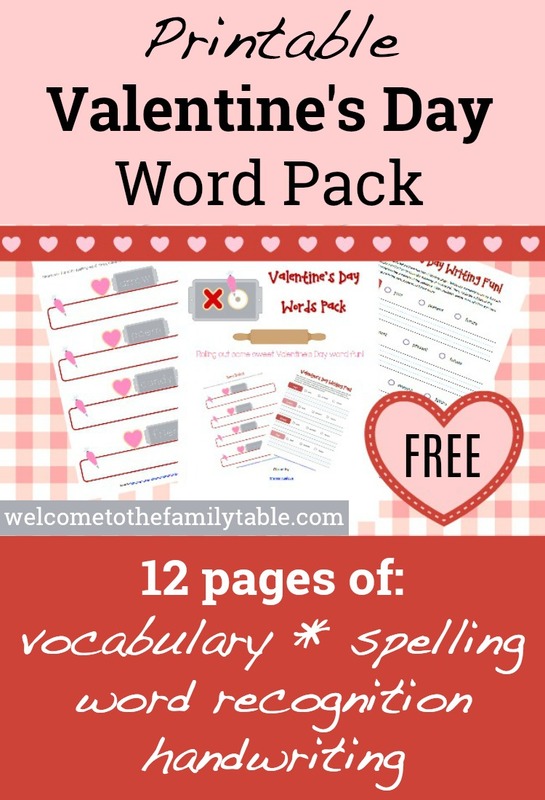 I hope you enjoy my free Valentine’s Day Words Pack in your homeschooling adventure this February! 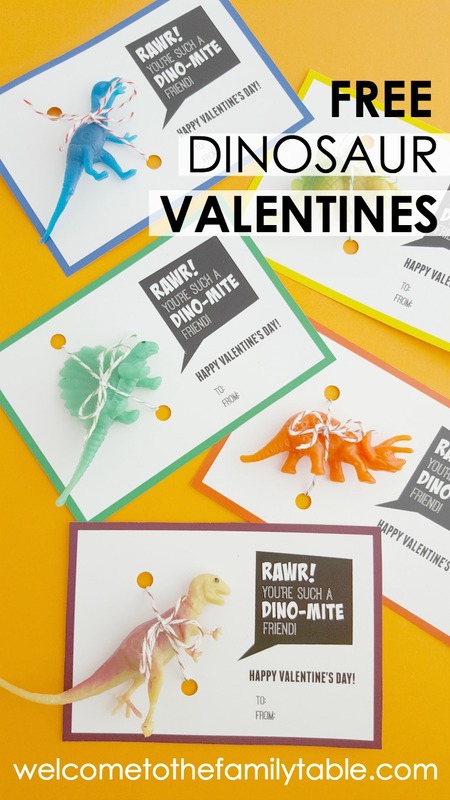 You might also enjoy my free May I Give You a Valentine Emergent Reader. Once you click this link to download this document you agree to the terms below. * Alter or sell any this document. * Use any images found inside this document. * Host any of this unit/document on your own or other sites.